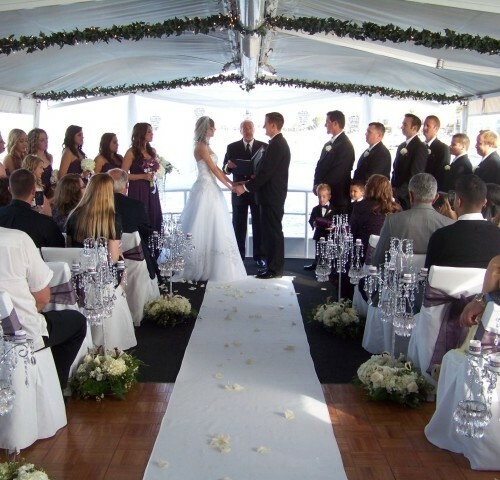 Looking for a perfect venue for your wedding reception? 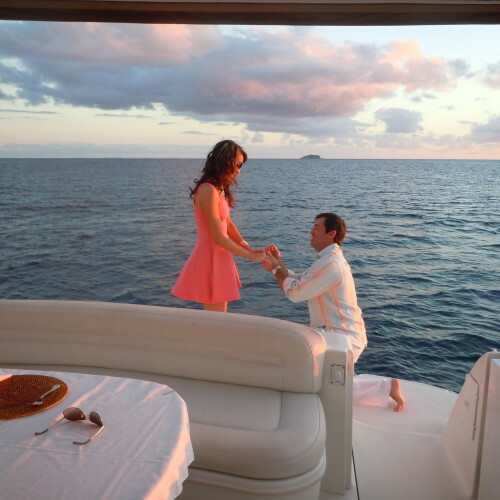 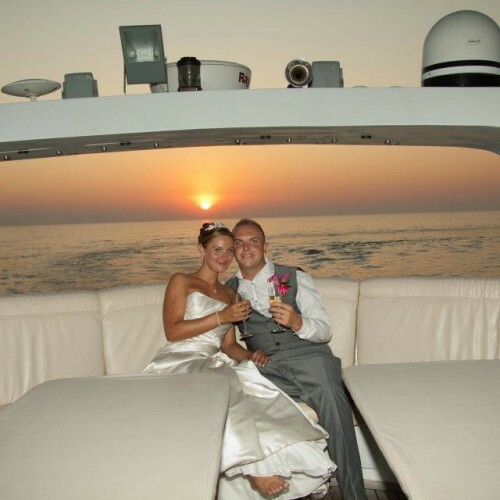 Have you considered getting married aboard a luxury yacht? 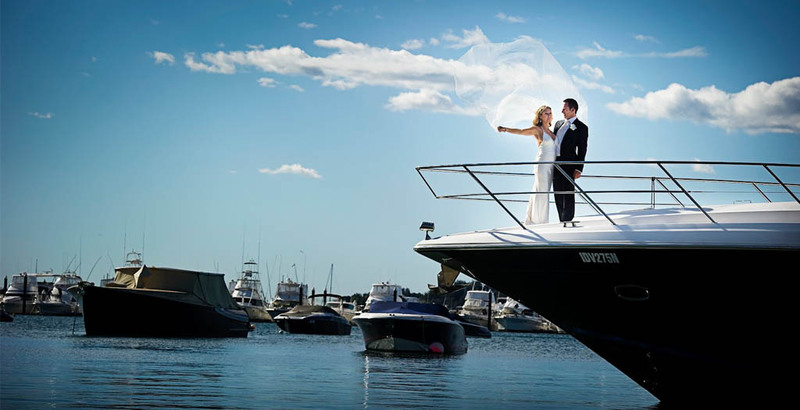 Just imagine having your ceremony and reception on board your own private yacht charter in the ultimate romantic setting the Bahamas Islands! 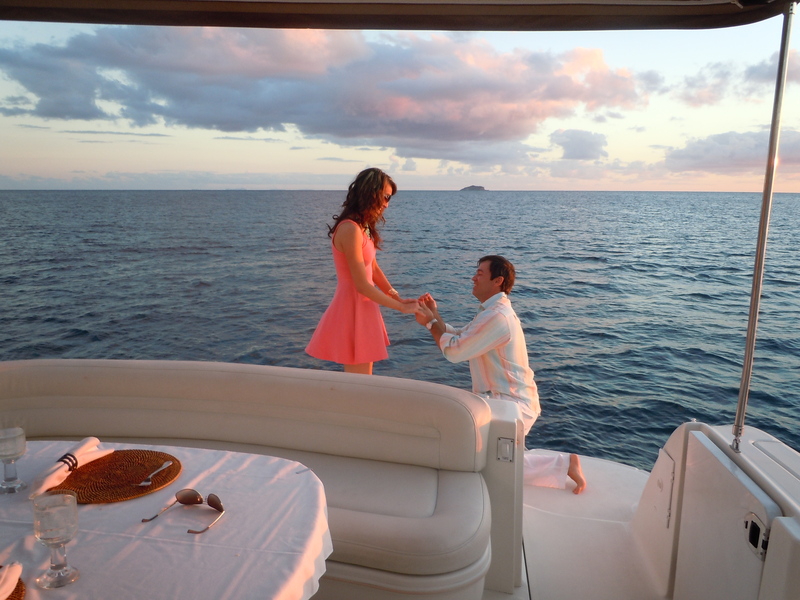 To say it feels amazing would be an understatement. 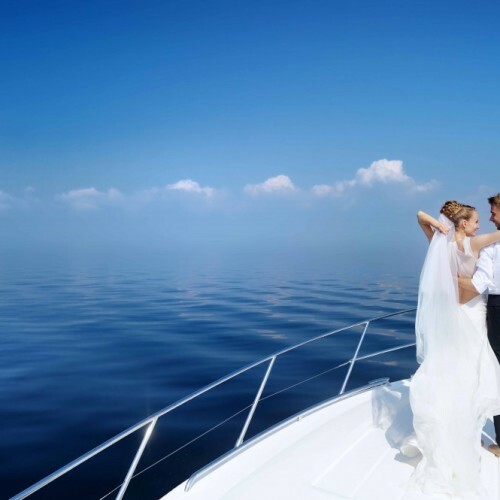 When asked, most of our couples agree that a wedding yacht charter in the Bahamas with the ones they love close by is like a match made in heaven! 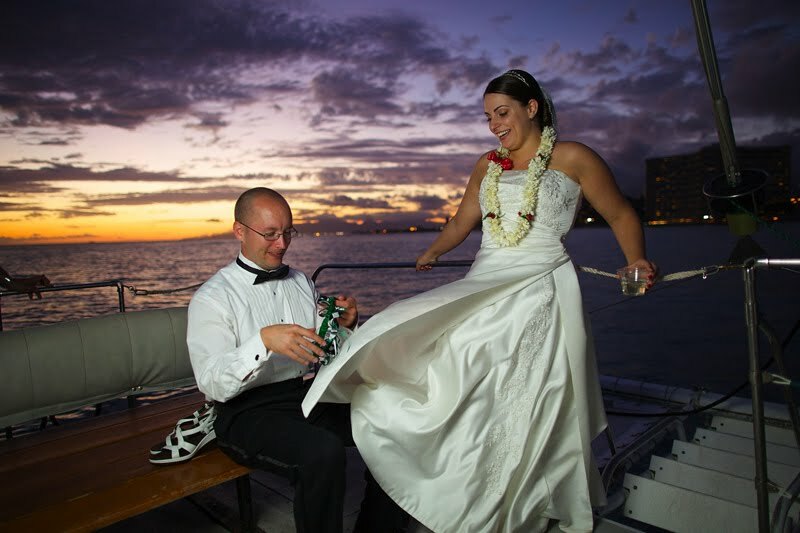 As you probably already are aware of, your wedding reception site sets the mood for the entire party? 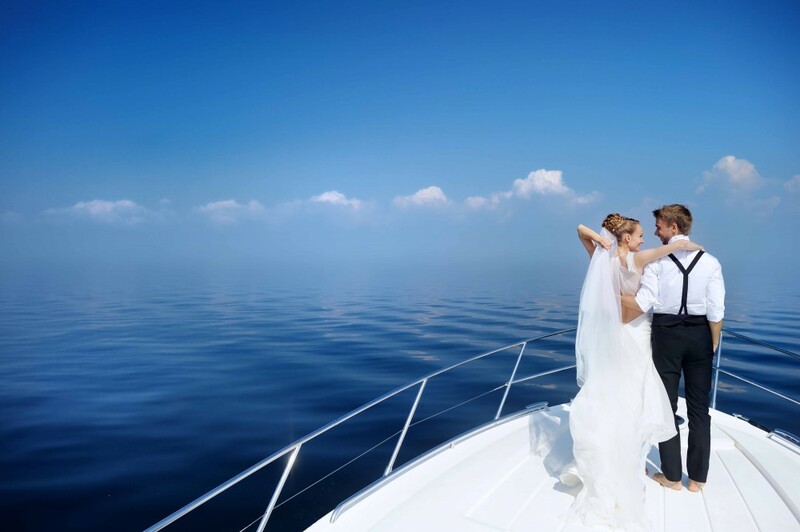 The endless stretches of the powder-white sands, crystal clear waters of the Bahamas and warm fragrant air surrounding you will provide an ideal backdrop for saying - "I Do." 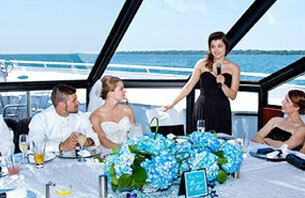 Your wedding reception on the water will be exciting and unique - an event your friends and family will talk about for years. 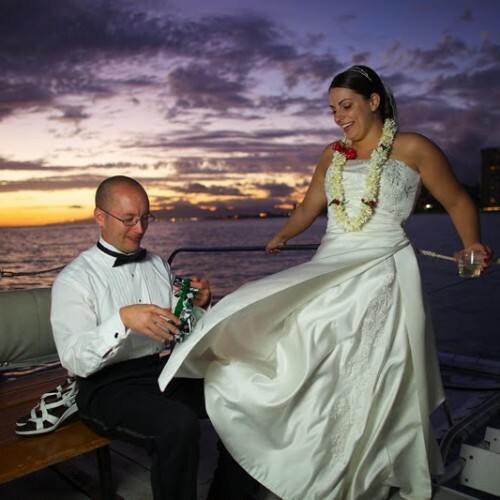 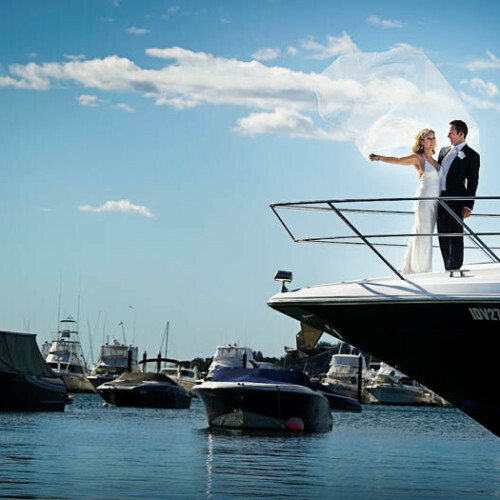 Our wedding yacht charters have all the modern amenities to honor all the traditions of your wedding while adding style and glamor to the celebration of your Big Day. 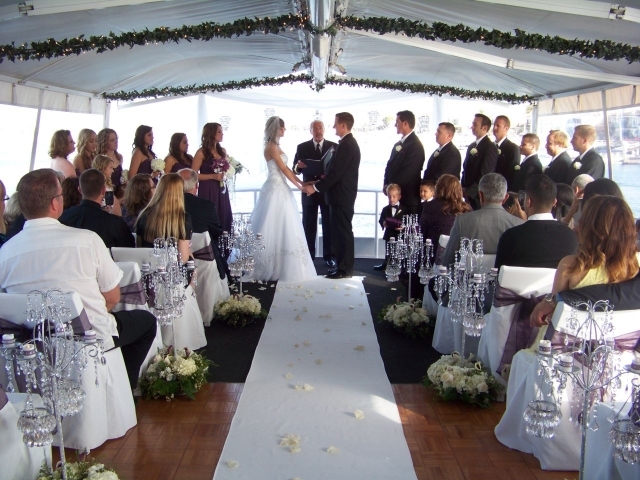 From decorations, catering, entertainment to videography, our expert wedding planners will help you create the perfect event. 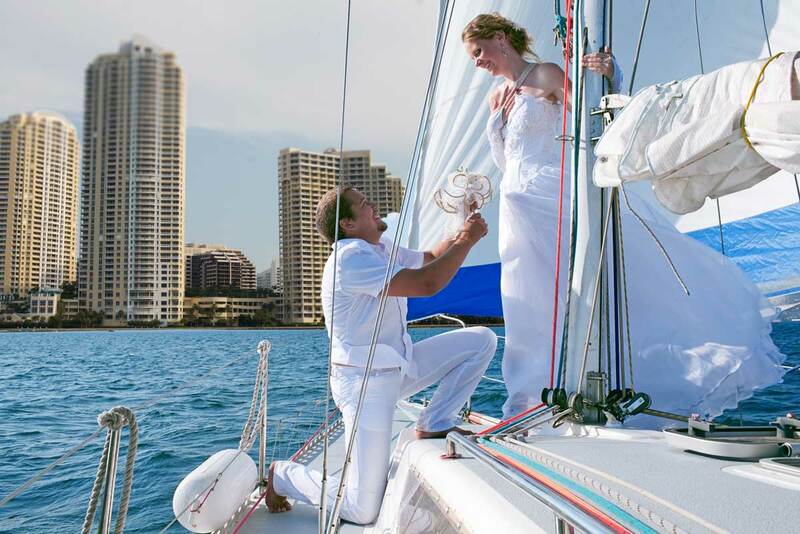 If we can’t handle the full scope of your planning needs, we will provide a wedding planner who will take care of all the details of your special day. 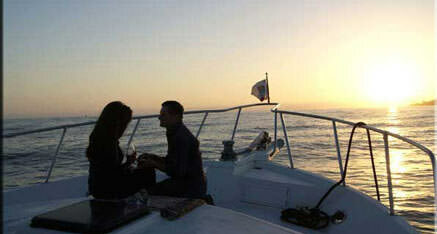 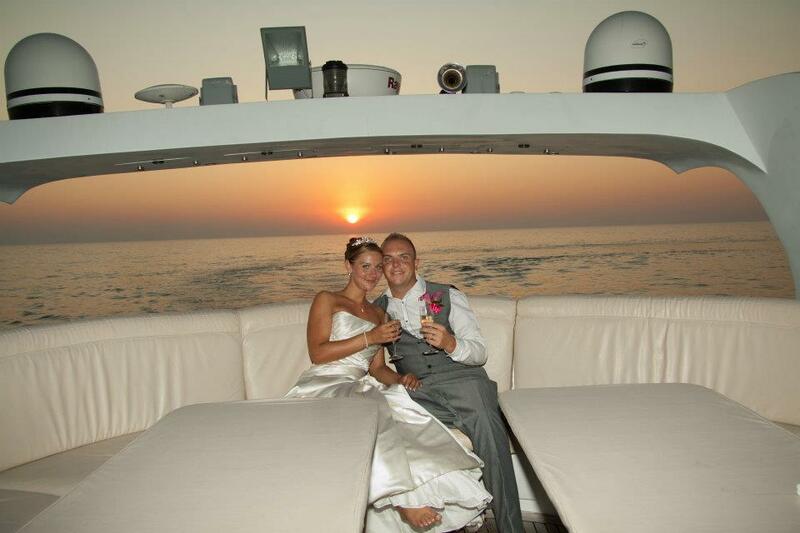 So, contact us today for more information about using Yachts Bahama Charters as your wedding reception venue. 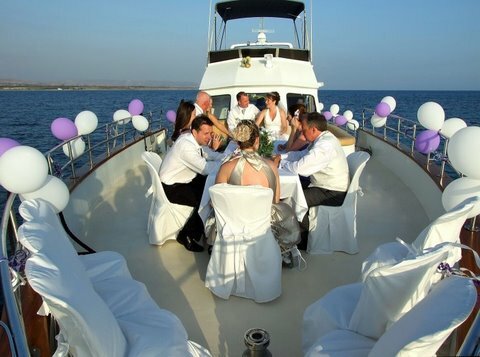 We will be more than happy to assist you in putting together the perfect wedding charter, and we will leave no stone unturned in making your wedding day one that you'll cherish forever!